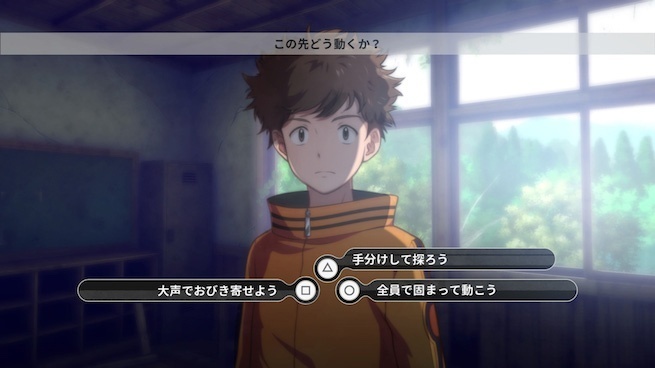 Following it’s reveal via V-Jump, Bandai Namco has officially launched a website for DIgimon Survive and revealed key art and few screenshots of the game. 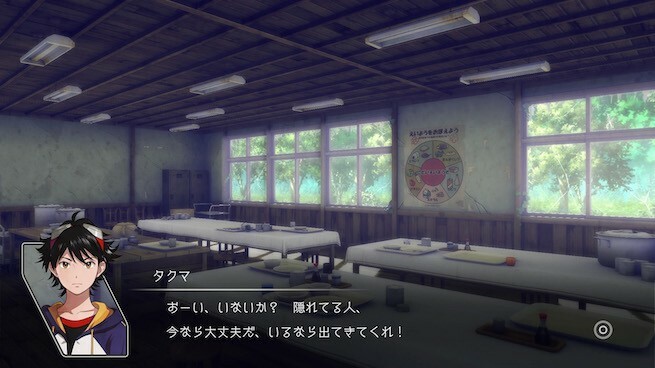 Takuma Momotsuka will be the protagonist of the game, a second-year middle school student who has suddenly been transported from a camp to a different world where dangerous monsters exist. Sounds like a typical Digimon story? 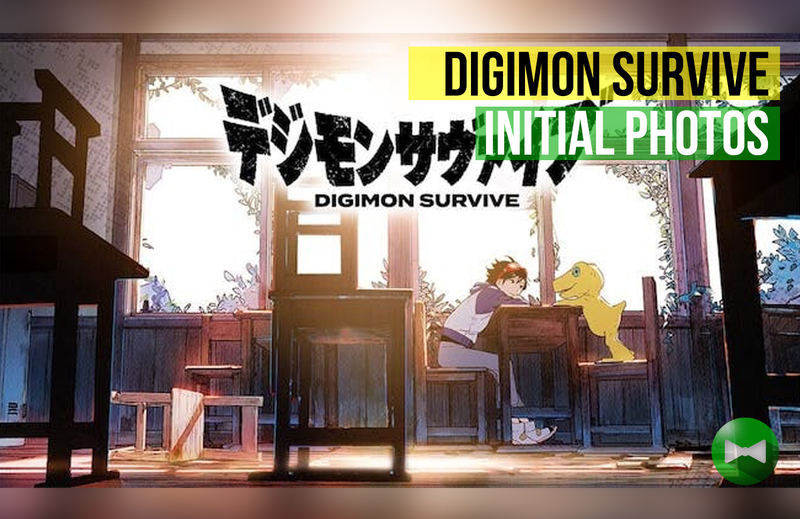 Join Momotsuka and his partner Digimon Agumon as they explore the world of the Digimon and find their way to return home. 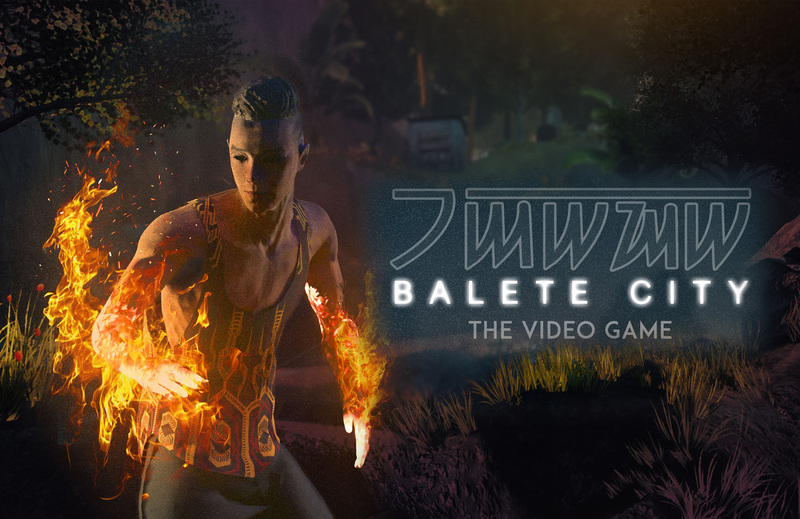 "Explore Another World – The keys to the story are hidden at various points on the field. Point and click at locations of interest to investigate. 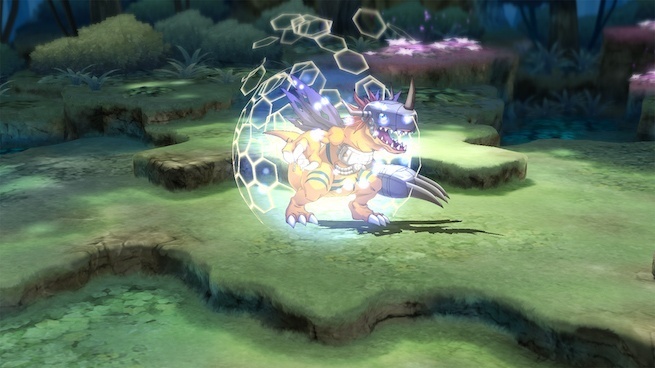 "Simulation Battles Where Choice Determines Victory – Move your Digimon partners around the field and fight against enemies. 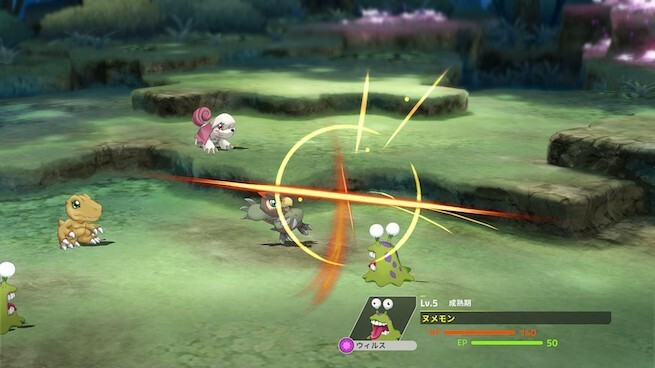 During battle, “Energy” is used to perform actions, including Digivolution. Skillfully utilizing your Energy is the key to victory." 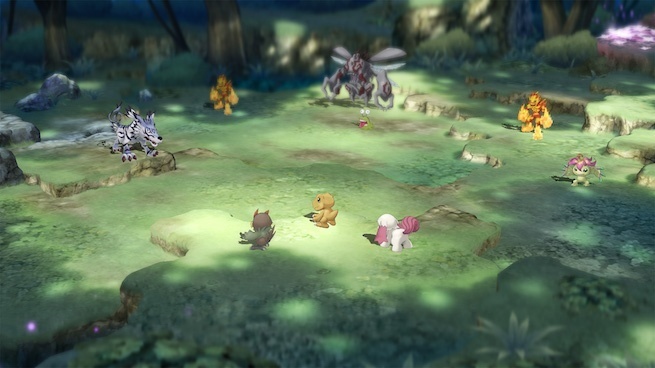 Digimon Survive is in development for Nintendo Switch and PlayStation 4. It is scheduled to arrive sometime next year, 2019.